A unique reading using art to as a visual to channel and communicate intuition. 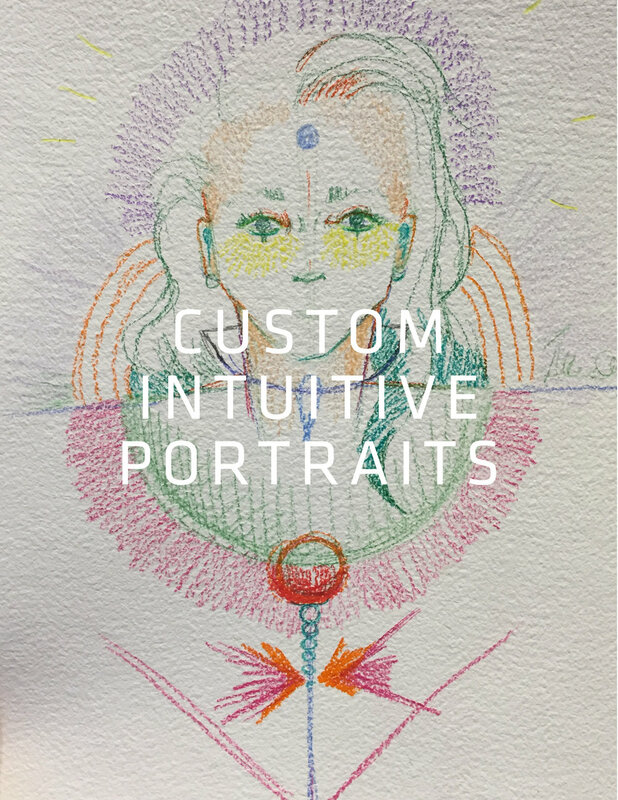 This unique reading includes a custom portrait drawn as a representation of your energy. Together explore your inner knowing, wants and energy blocks. Walk away with a representation of yourself and a drawing that reminds you of ways to get in touch with your intuition.